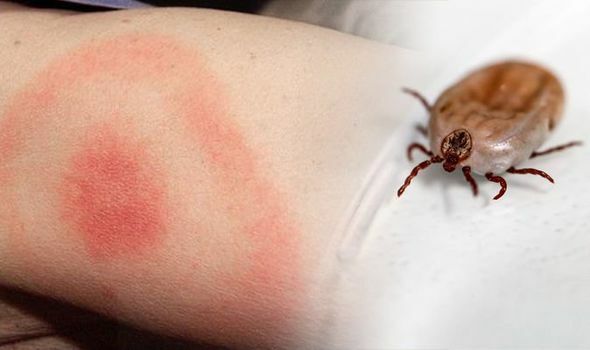 LYME disease is a bacterial infection which is spread to humans by infected ticks. Blood tests have been available for some time to confirm or rule out the condition. But now health experts are advising doctors a ‘bull’s eye’ rash alone can diagnose Lyme disease. Five love-themed items are hidden in this Valentine’s Day puzzle – can you find them ALL in under three minutes?